Camping in a remote location far from towns or grocery stores presents its own set of problems. Forgotten items such as toothpaste or fresh batteries in case the ones in the lantern die are not accessible. 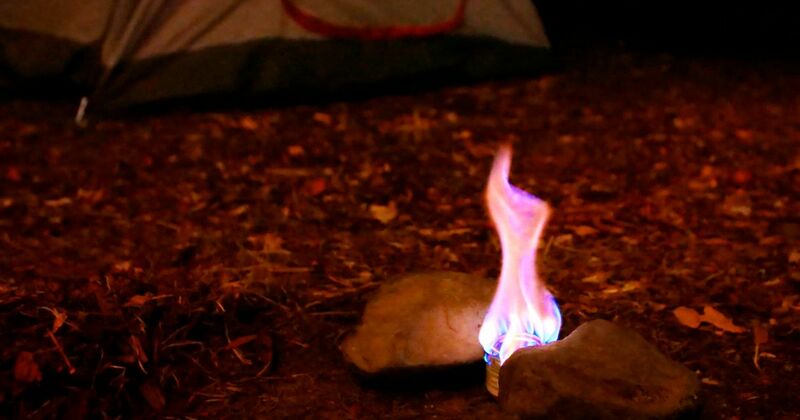 These tutorials demonstrate some camping hacks that make life easier during your outdoor journey, such as how to make a fire starter if kindling can't be found or how to keep the all-important toilet paper from hitting the ground and getting disgustingly dirty. 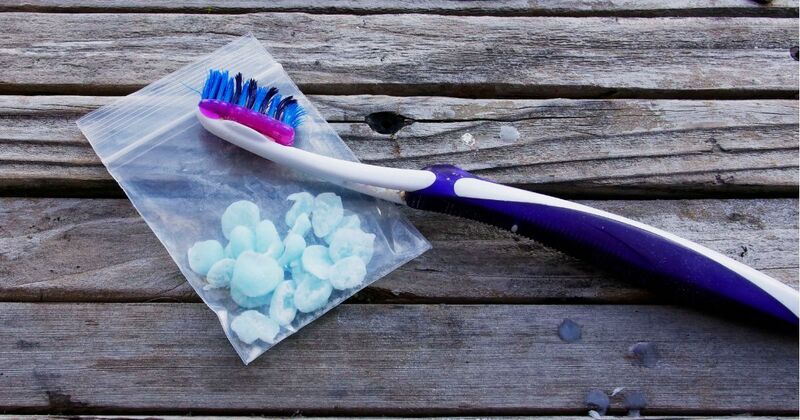 A small packet of solidified toothpaste takes up minimal room and eliminates the risk of a crushed tube coating your camping gear with minty freshness. Squeeze a little toothpaste in intervals on a piece of aluminum foil -- much like piping frosting onto a cake. 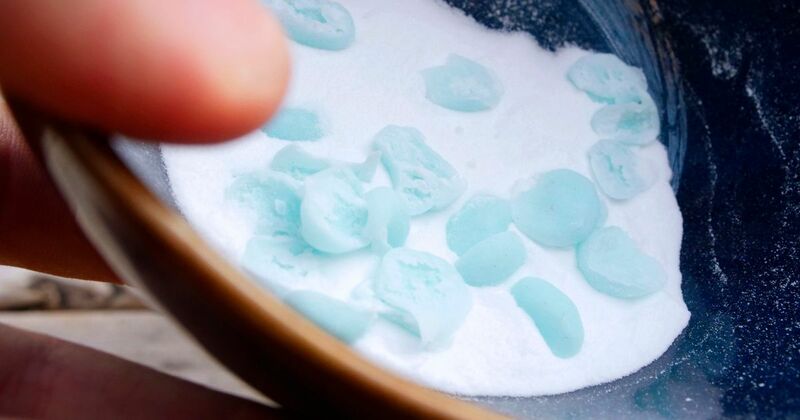 After the toothpaste has dehydrated and solidified a bit, remove the dots from the foil. The video below shows what needs to be added to keep the toothpaste dots from sticking to one another. Tired of cleaning out the dryer every time it's used? You still have to clean it out, but at least there's a use for all that lint. 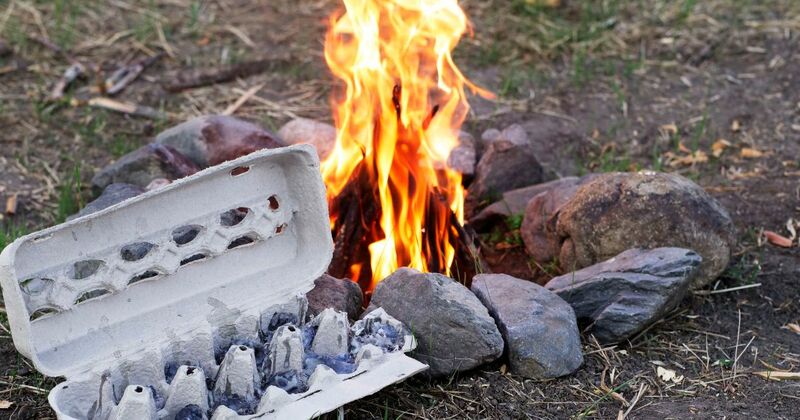 Combine it with other household items to create a fire-starting kit. This kit does take a while to prepare as the lint needs to be coated with melted candle wax. 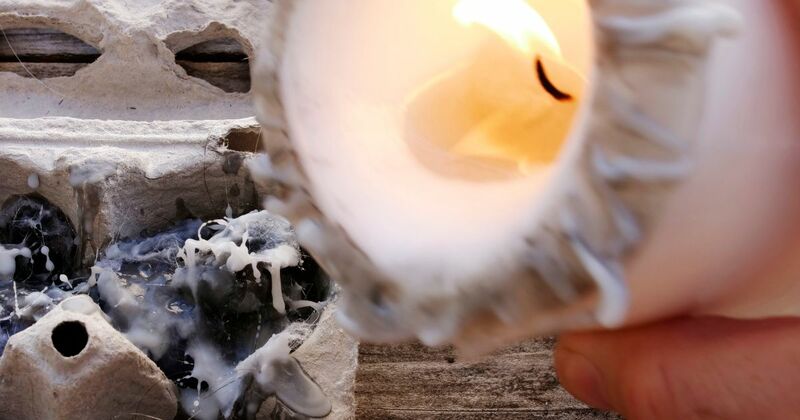 The video demonstrates this with a lit candle, but a melting pot and wax beads from a candle-making kit will speed things along. Watch the tutorial to learn how to make the starters so they are portable. 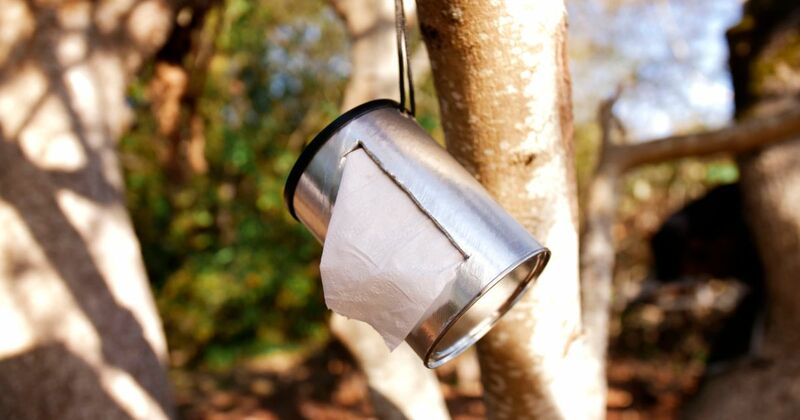 Keep toilet paper away from bugs and dirt with this handy dispenser made out of a cardboard coffee can. The can needs to be slightly higher than the toilet paper roll, with a larger circumference. 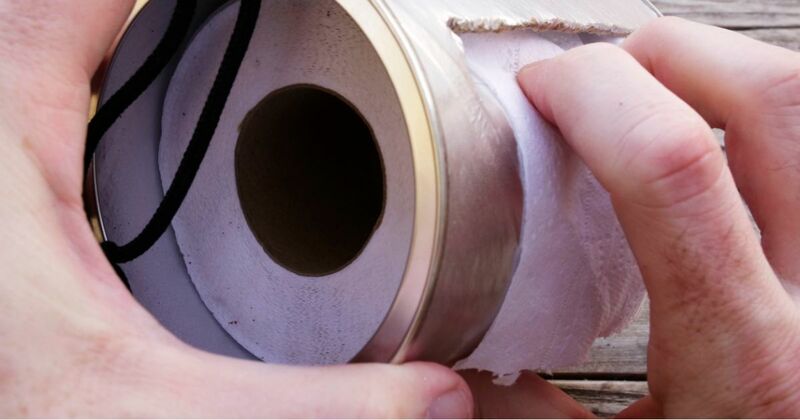 This tutorial shows how to use a shoelace to create a hanger and what cuts are needed to allow the toilet paper to flow without snagging on anything. Make the dispenser ahead of time to bring on the camping trip. Learn how to make an instant pillow, a portable sink and a bright "lantern" in the video further below. Roughing it becomes a little easier with these hacks. Forgot the pillow? Didn't have room to pack it and thought your head wouldn't mind? A small drawstring bag stuffed with soft camping gear such as hoodies doubles as a travel pillow. 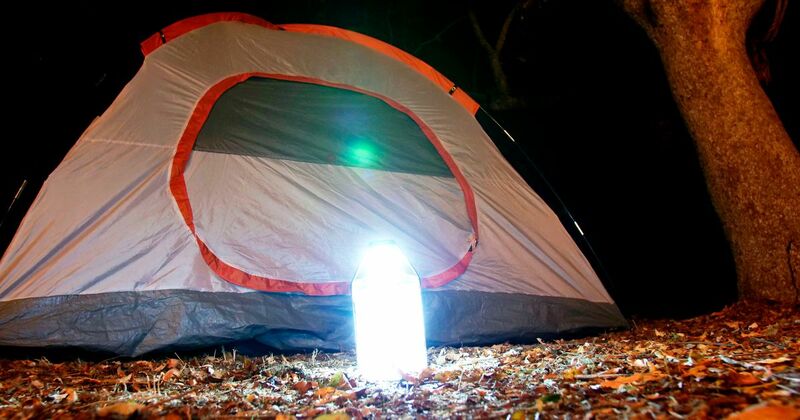 A large plastic water bottle diffuses the light from a small LED lamp, creating a larger area of light. 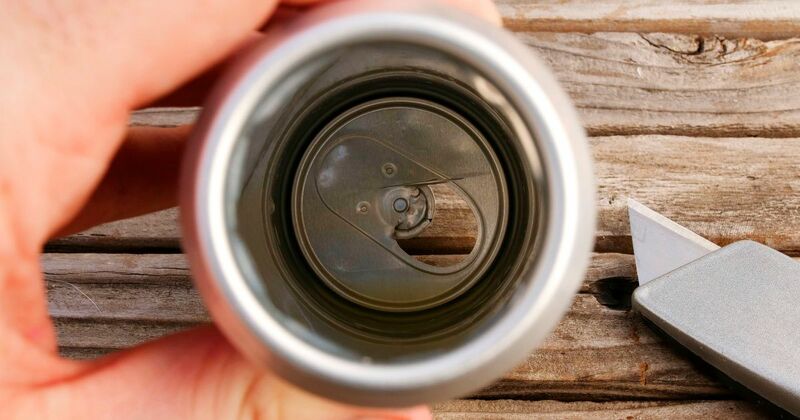 A couple of aluminum soda cans and some precise cutting result in a Sterno candle of sorts. Place it between two large rocks; the rocks elevate the cooking gear so it does not rest directly against the flame. This project does require some intricate cutting, so use a heavy-duty utility knife. The video below shows the exact incisions needed for this "stove" to work. 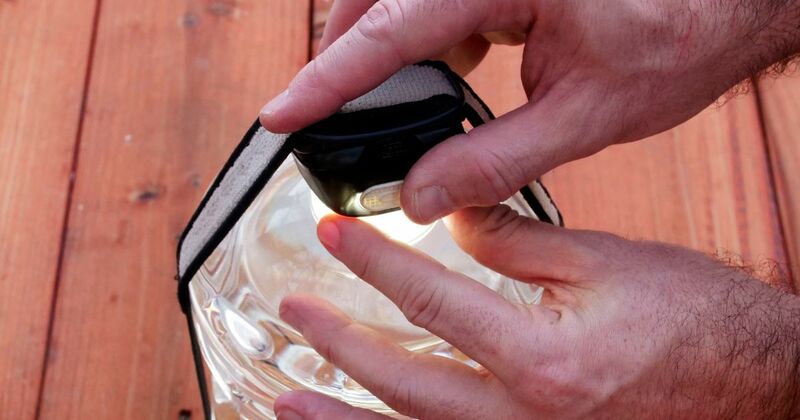 A portable candle provides quick light if the batteries run out in the lantern. Slide a few candle boxes in a plastic zip-top bag so they remain dry. Melted beeswax shavings are the base of this candle in a tin. Use any size tin -- just have enough beeswax for larger holders. 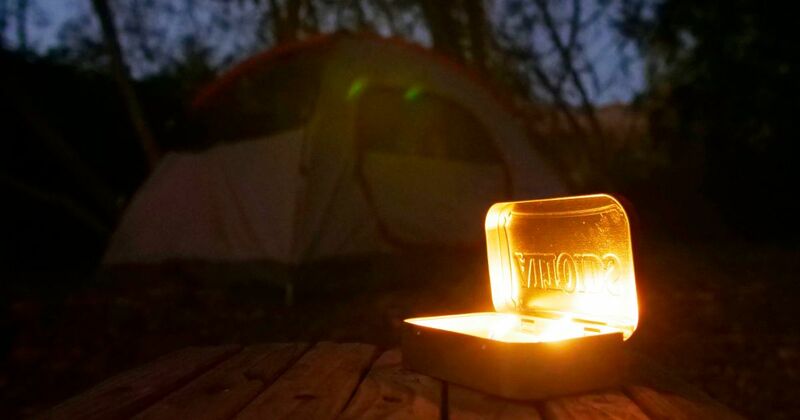 Watch the video to learn how to melt the wax at the campsite, or make a few of these before heading out on your trip.